Murray’s Cheese Shop is on Bleecker Street in the NYC’s West Village. 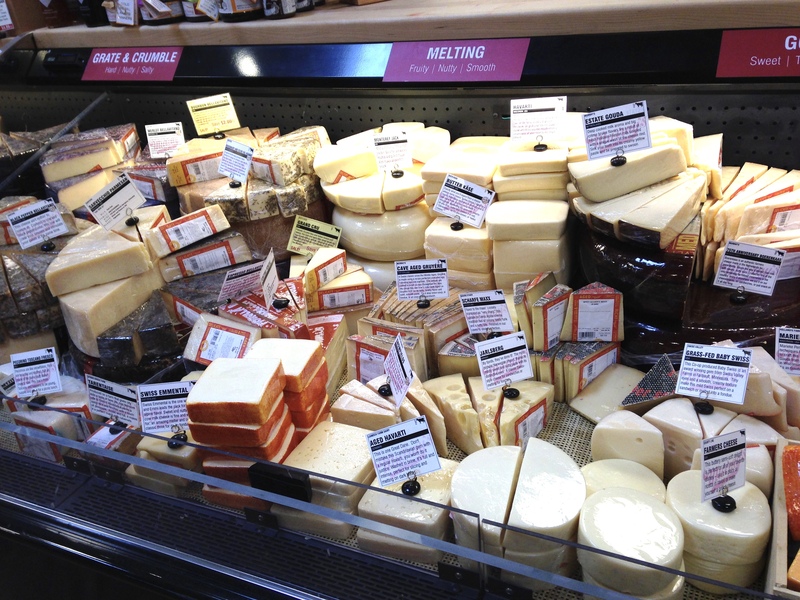 It’s a NY institution where you can find ANY cheese you may be looking for at great prices. New Yorkers LOVE Murray’s Cheese Shop. 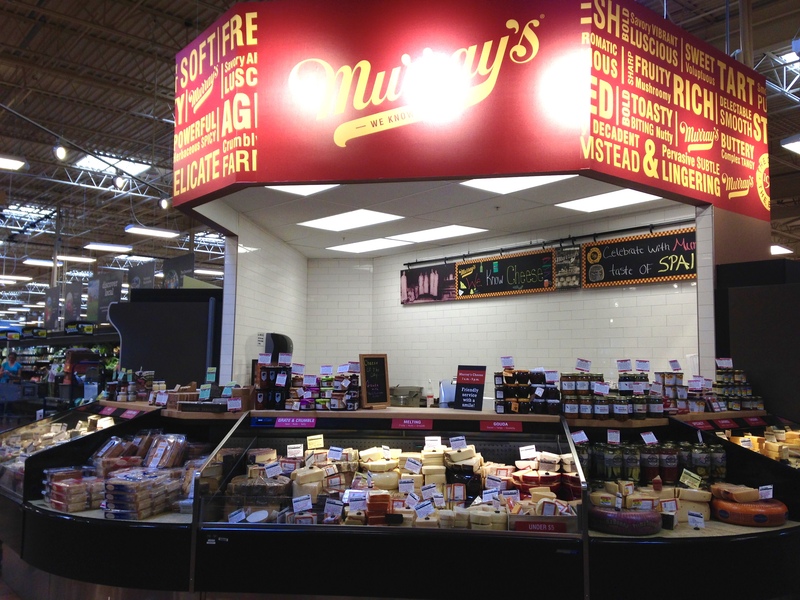 BUT Murray’s is also (inexplicably and astonishingly wonderfully) in most Kroger stores in the Nashville area. 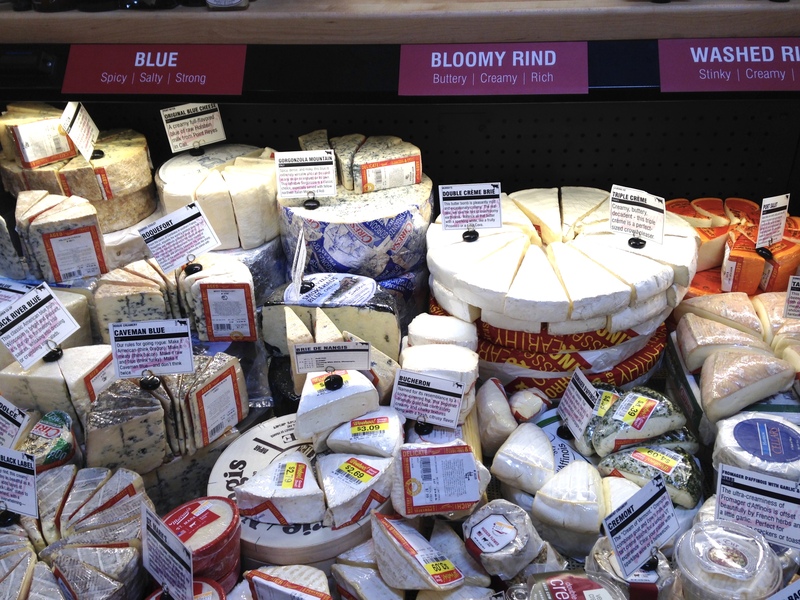 A nice-sized Murray’s kiosk just off the produce section is packed with exotic & familiar, domestic & international cheeses. Go look. It will knock your socks off. 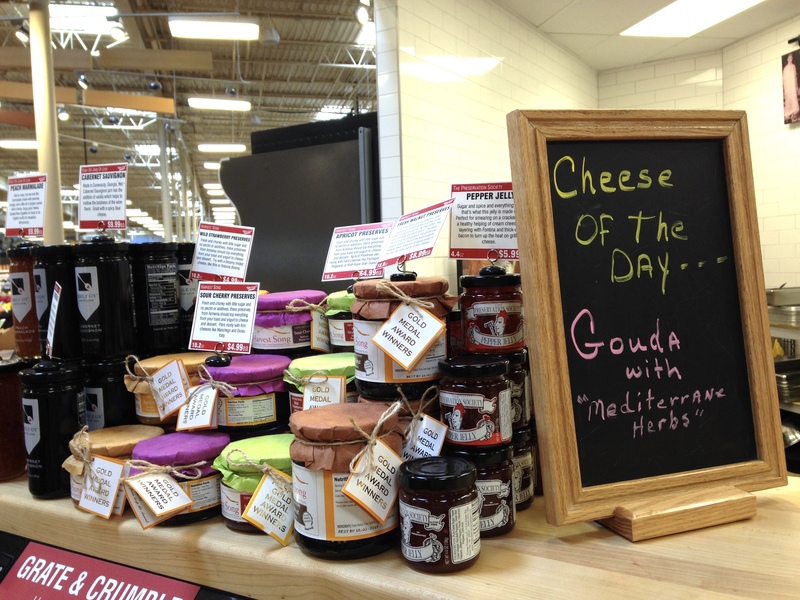 They have cheese section titles like: “grate & crumble,” “melting,” “blue & bloomy rind,” “washed rind,” and more. You can taste any of them (the people behind the counter are helpful and know their cheese). So when it’s hard to decide what to get, get a taste. I love the manchego cheese (young & aged). I love the blue cheeses. They have true parmigiano reggiano. They have several pecorino cheeses. Cool Scandinavian cheeses. Lots of goat cheeses. Lots of good gouda cheese. Soft & fatty cheeses. Aged deep orange cheeses. 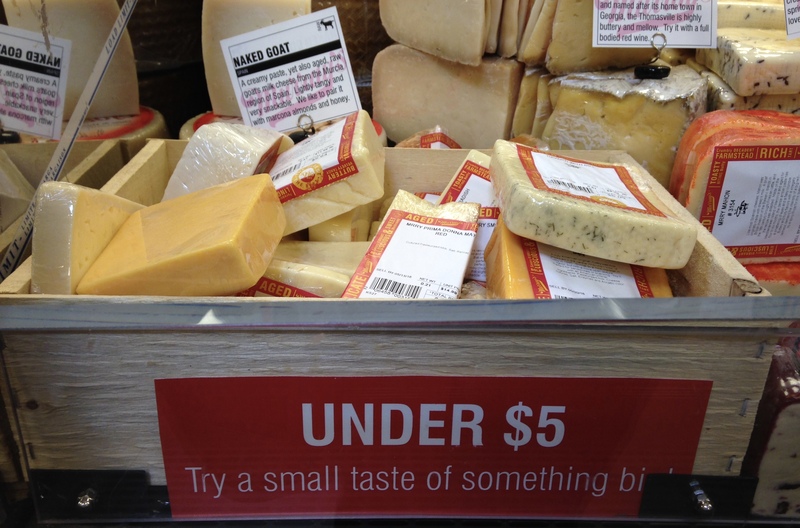 There are also small bins nestled in the cases filled with smaller chunks under $5. You can’t go wrong. You want to buy everything. Just next to the cheese kiosk is a refrigerated stack of shelves with more goodies you can’t find everywhere, like: wild boar salami and parmigiano butter. 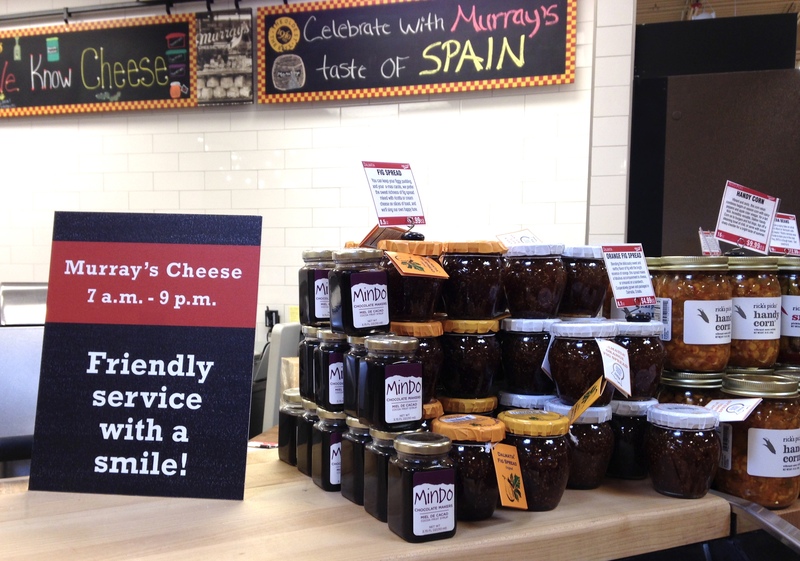 Not every Kroger has a Murray’s Cheese, but you’ll know when they do because they post a Murray’s sign outside. The yes places I know about: Kroger on HWY 70S in Bellevue, Kroger at HWY 96 in Franklin, Kroger Green Hills. Get thee to the cheesery!